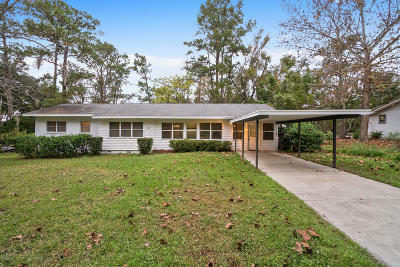 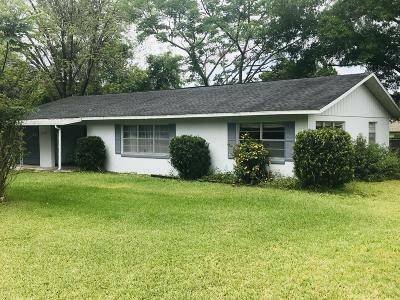 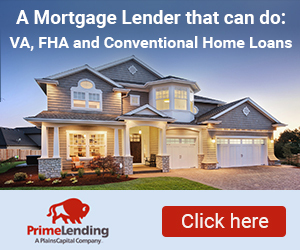 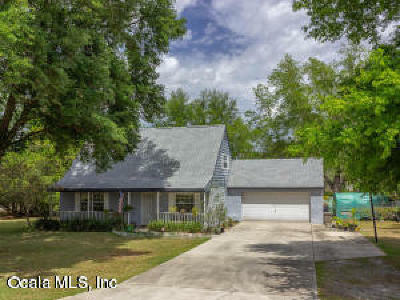 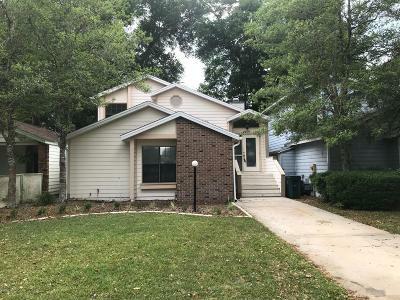 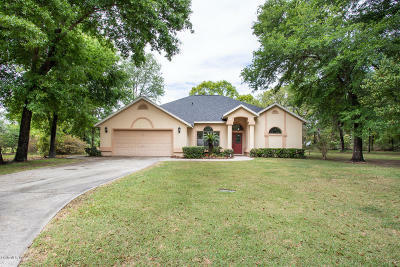 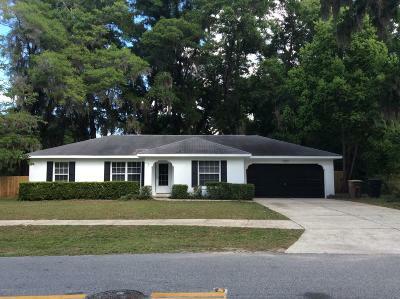 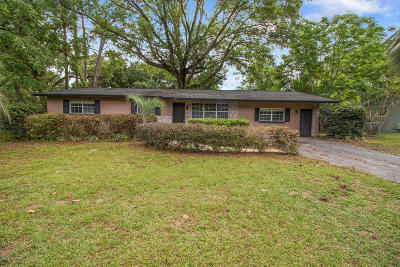 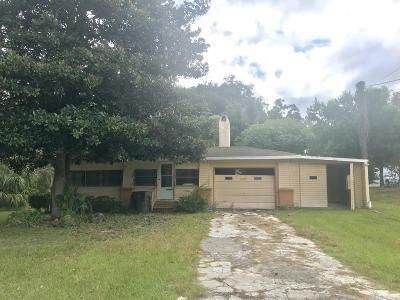 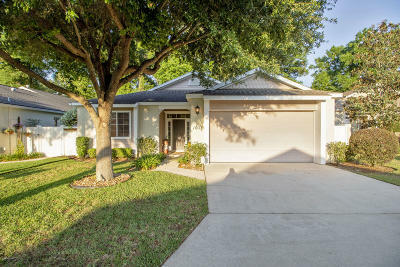 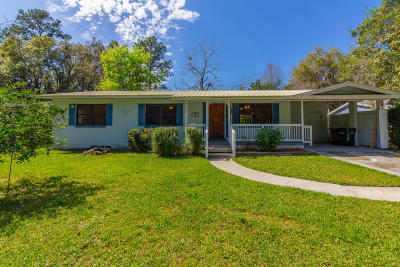 Search for homes for sale in Ocala FL 34470, If you are finding it hard to locate property in the 34470 zip code, use our free Ocala MLS listtings to search for property. 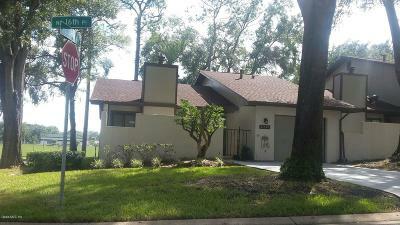 My list includes Adult Communities, Foreclosure, Short Sales, homes with pools, and Waterfront Properties. 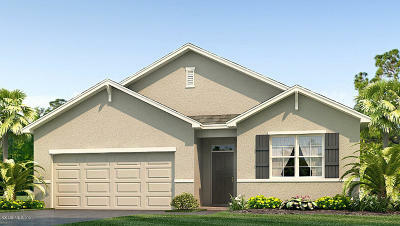 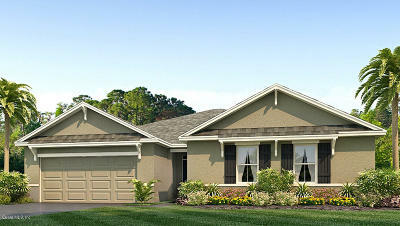 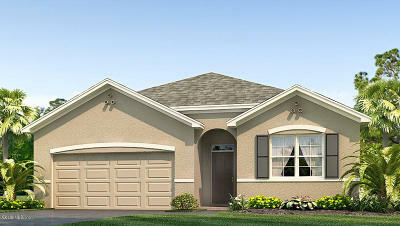 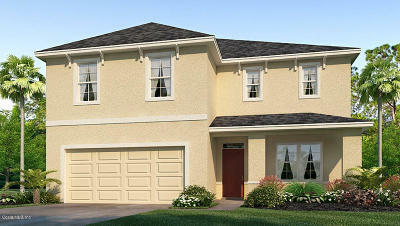 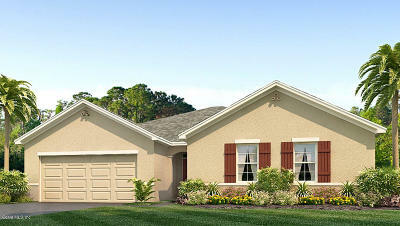 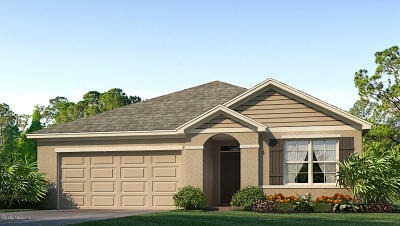 The 34470 zip code has a population of 19,739, located in the Northeast area of Ocala, in Silver Springs. 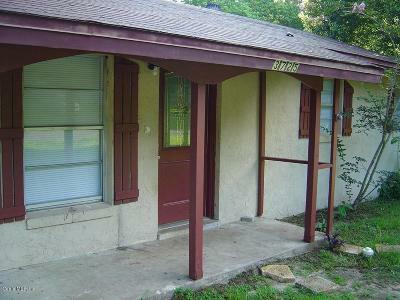 The estimated median house value is 2011 was $120,000. 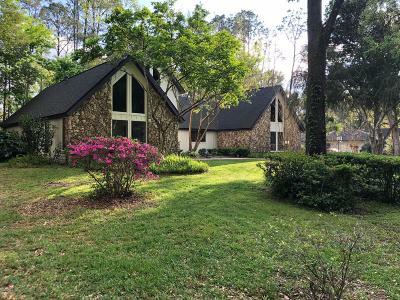 There are several prominent businesses in the area, Silver Springs Camp, Pine Island Ridge Country Club, Pelican Sound Golf and River Club, and Marion County Public Library - Main Branch, this just a few of the many businesses in the zip code.